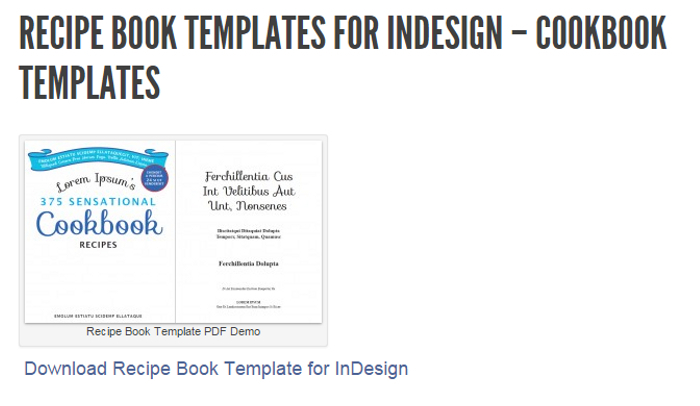 Whether you are making a cookbook for your own family recipes or creating one for your local church fundraising event, these useful InDesign cookbook templates will help you throughout the designing process. Just visit any of these below sites to download your template and get started today. 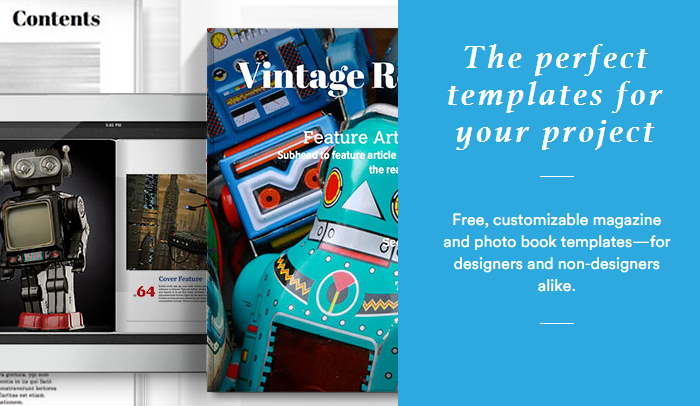 This professional printing site offers free customizable templates for your magazine, photobook, or cookbook. These offer perfect solutions for designers and non-designers looking to create a modern and beautifully styled book. Several styling options are available ranging from basic to red, white, and blue color patterns. At Print Ninja, you can download a free InDesign file to help get your cookbook project started. All line measurements with these templates fit current industry standards, making your designing phase even easier. 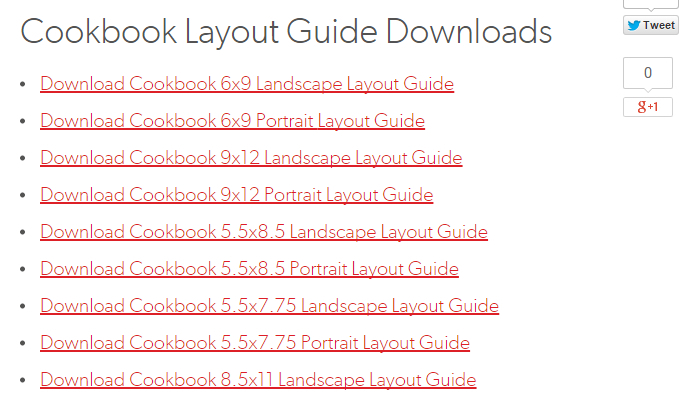 A variety of layouts and sizes are available to users ranging from a 6×9 to A5 portrait style layout. Simple download your guides and templates on this site. 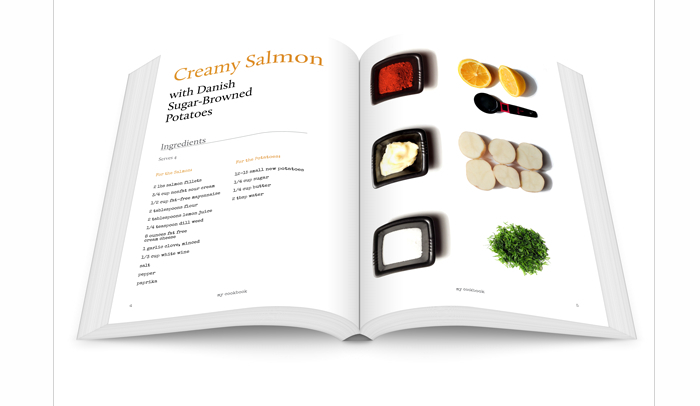 Find a free template for creating cookbook with these easy to design recipe pages. Templates are also available to word users who are looking for a simpler format to operate in. If you browse through the site, additional book templates can be found for increasing options that fit your project idea. Create a beautiful cookbook with these downloadable template and article that provides an in depth tutorial to creating and self-publishing your own cookbook. This tutorial will help to expand your options and allow you the opportunity to fully customize your design page spread. This cookbook template includes an InDesign file that was created in Adobe CS3 as well as a compatible version for Adobe CS2. All vector images and colored dividers are also available as well as the fonts selected for this template design. 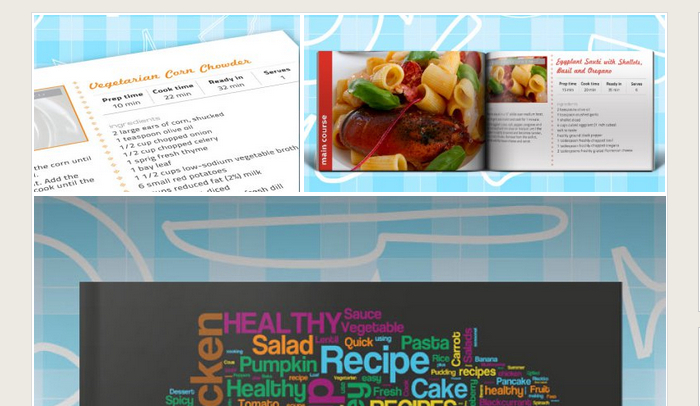 Page designs consist of cookbook components, ingredient listing, images, and directions section.